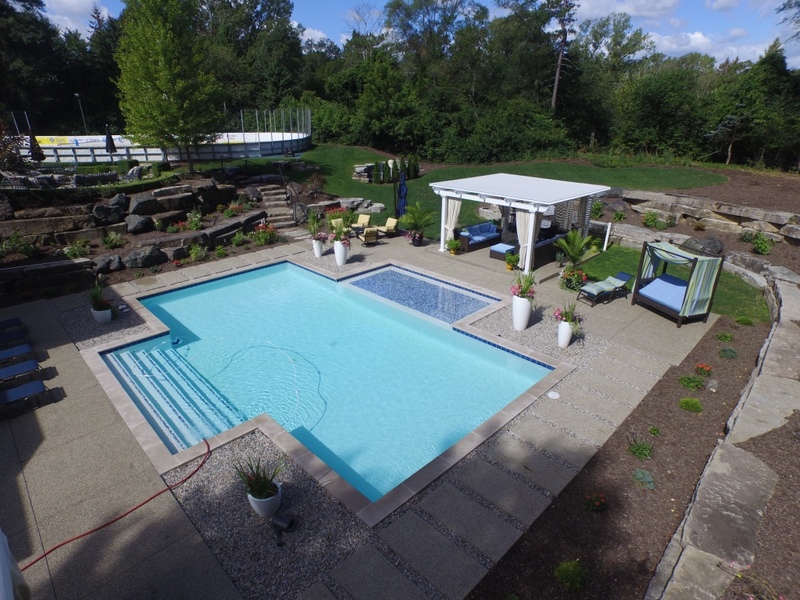 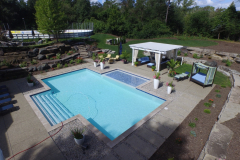 TEMO proudly manufactures superior adjustable patio covers and other home improvement additions for homeowners in the San Francisco, California, area who are interested in expanding their outdoor living space. 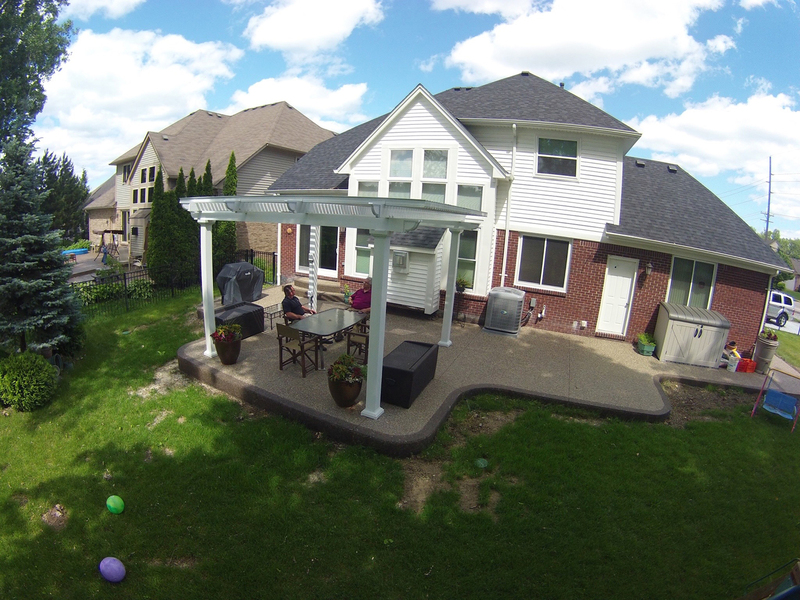 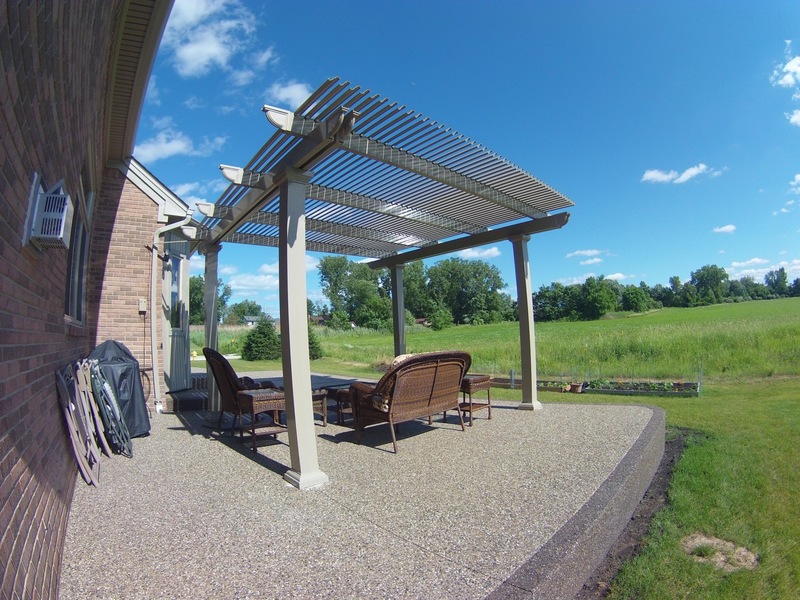 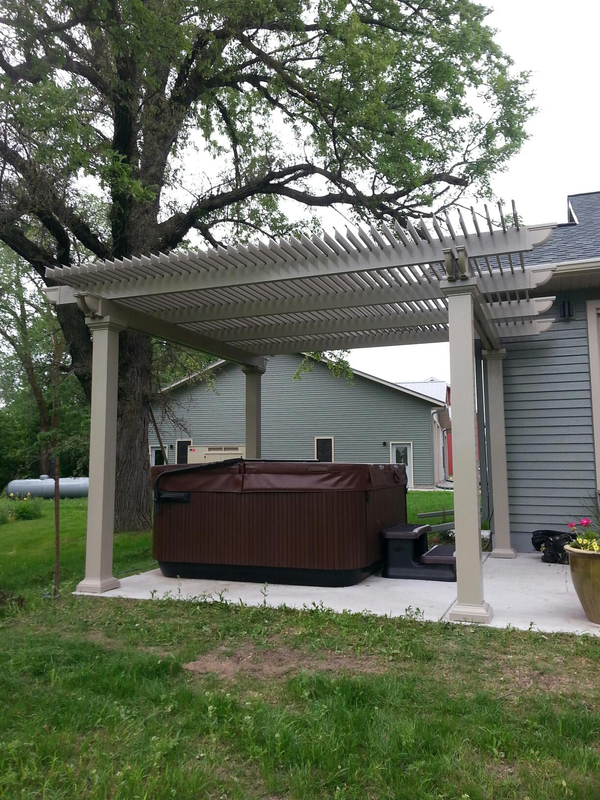 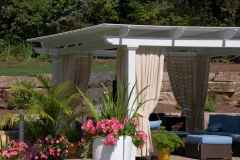 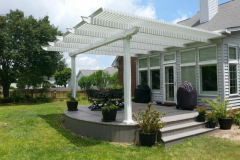 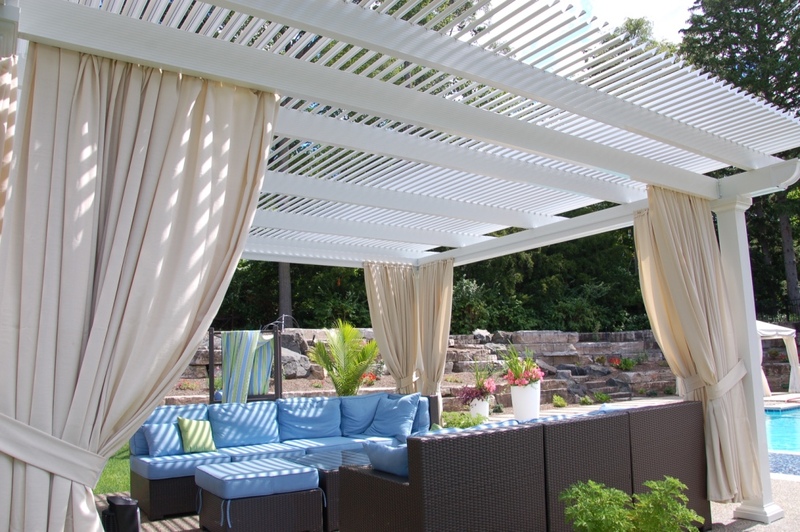 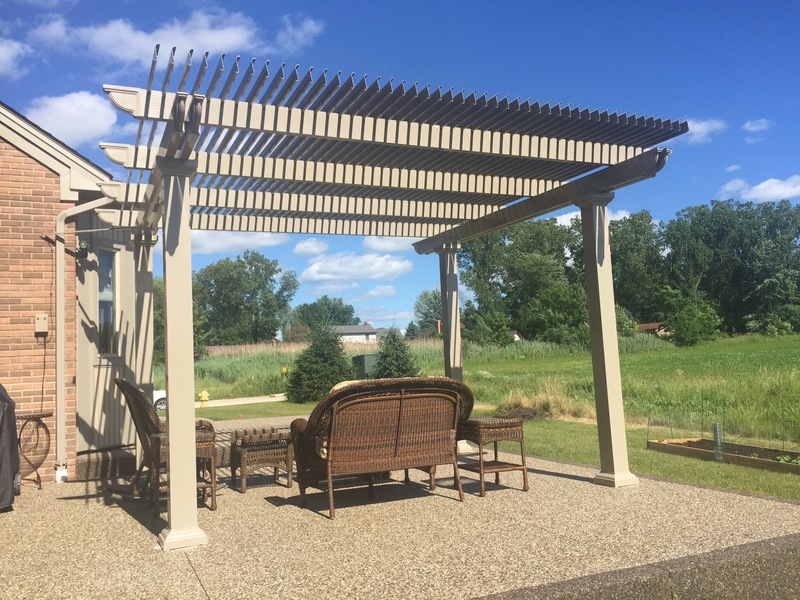 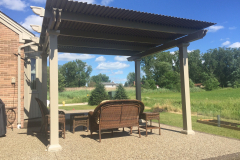 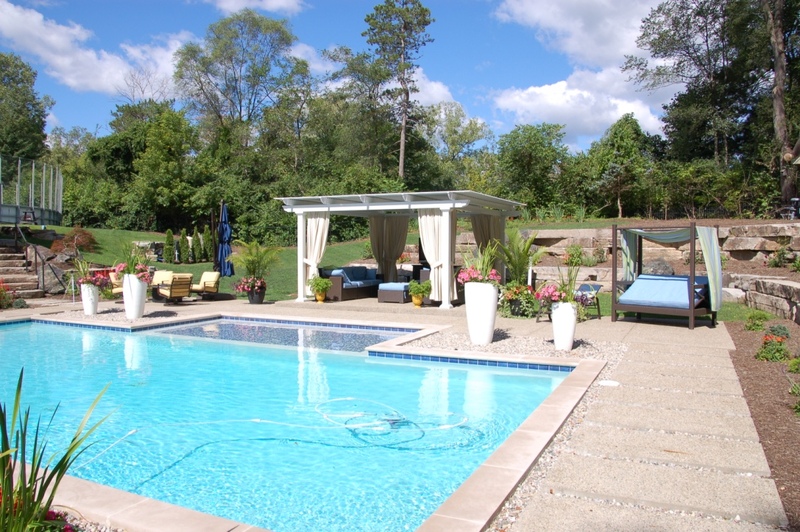 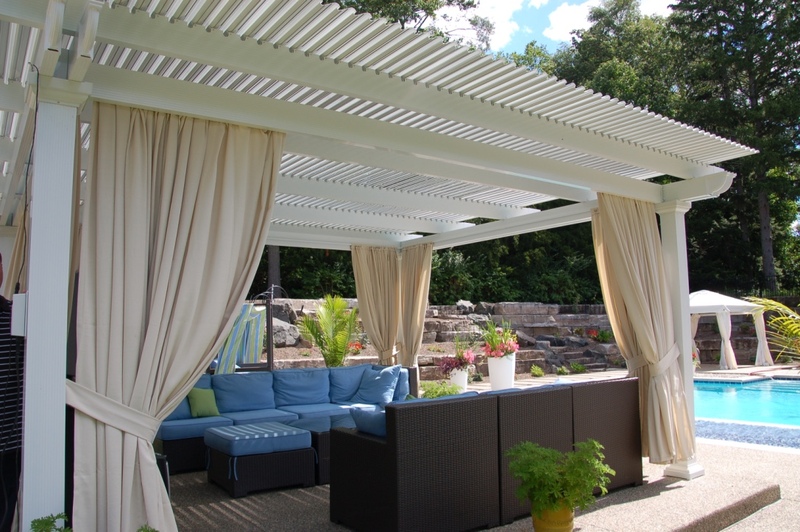 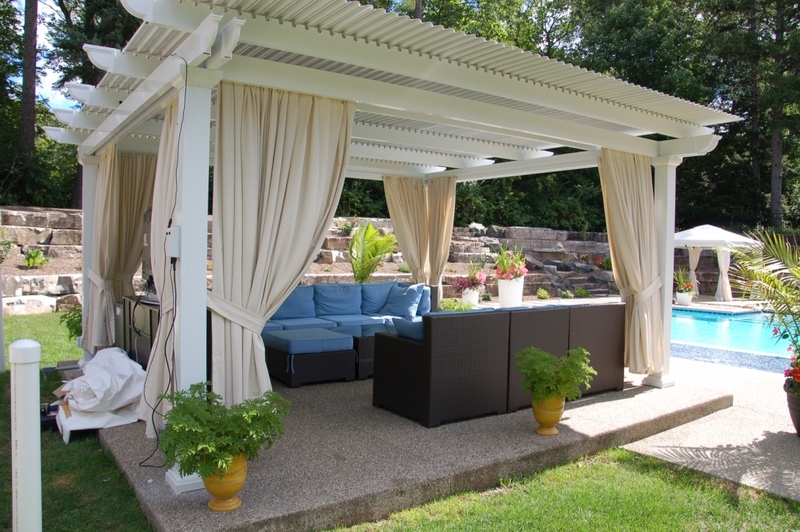 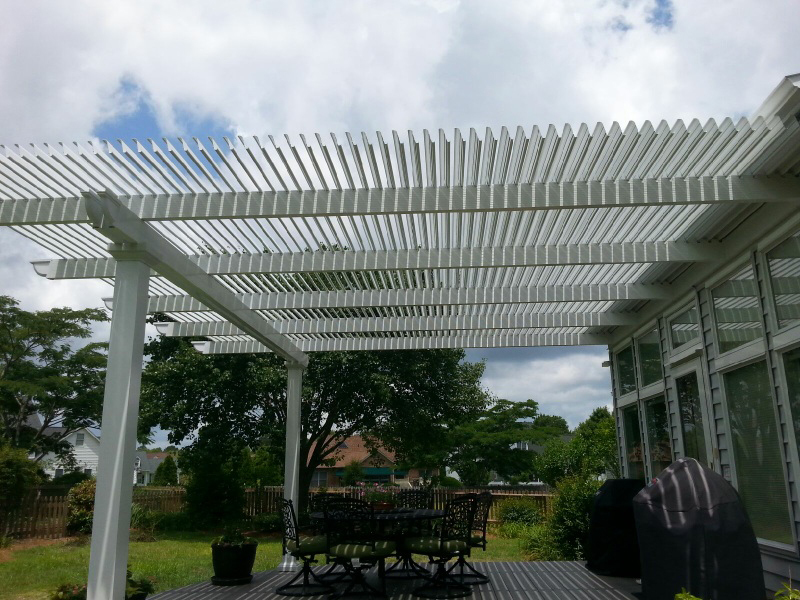 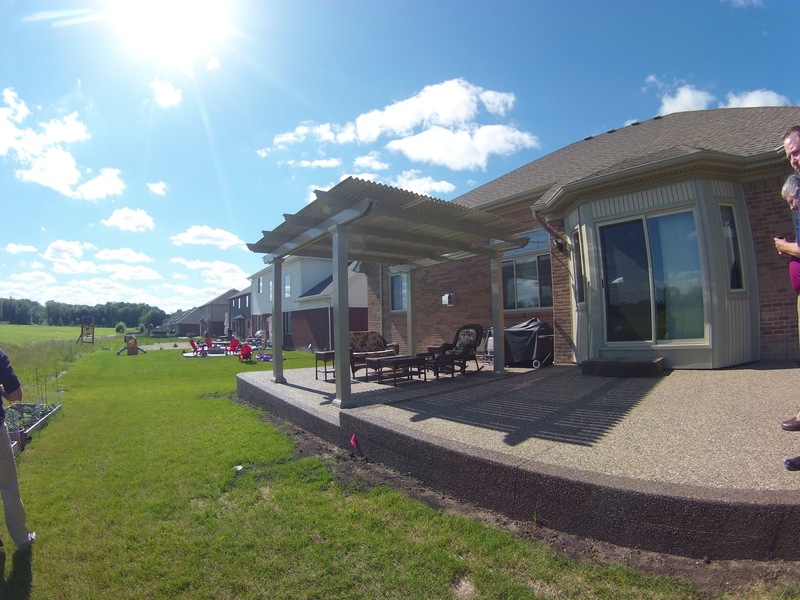 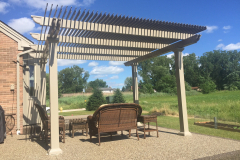 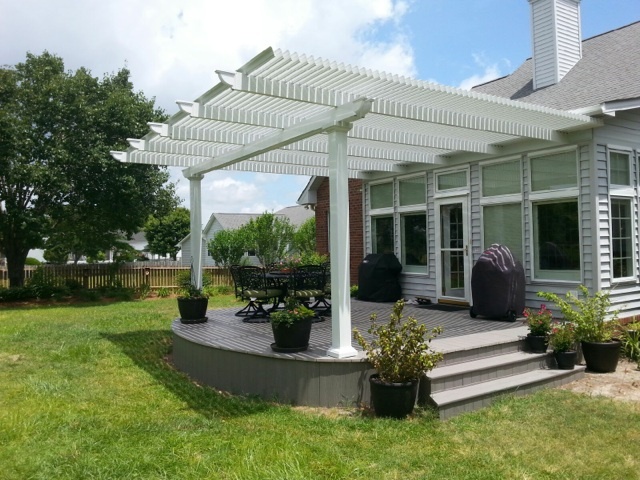 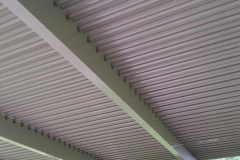 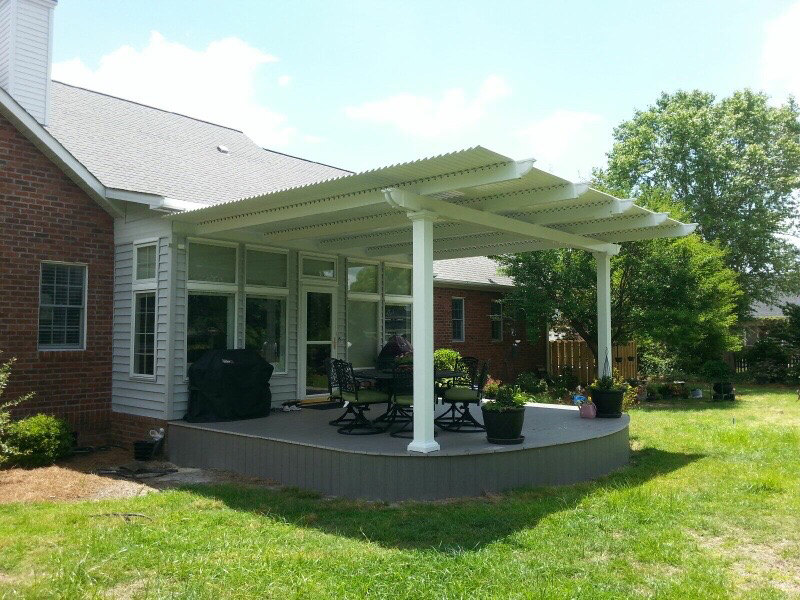 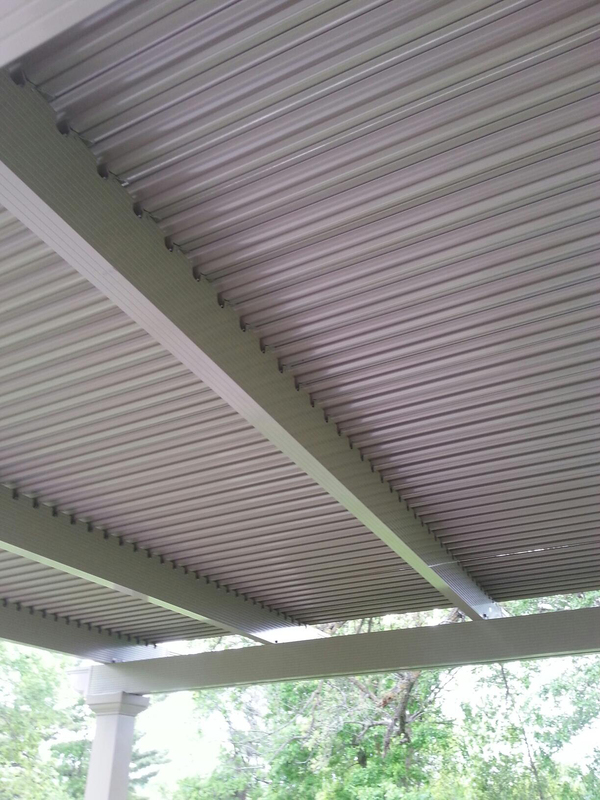 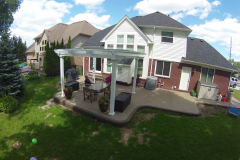 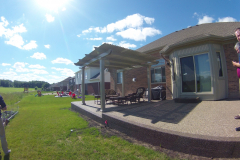 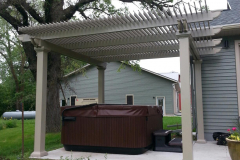 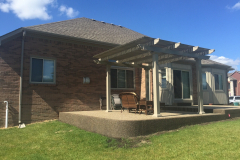 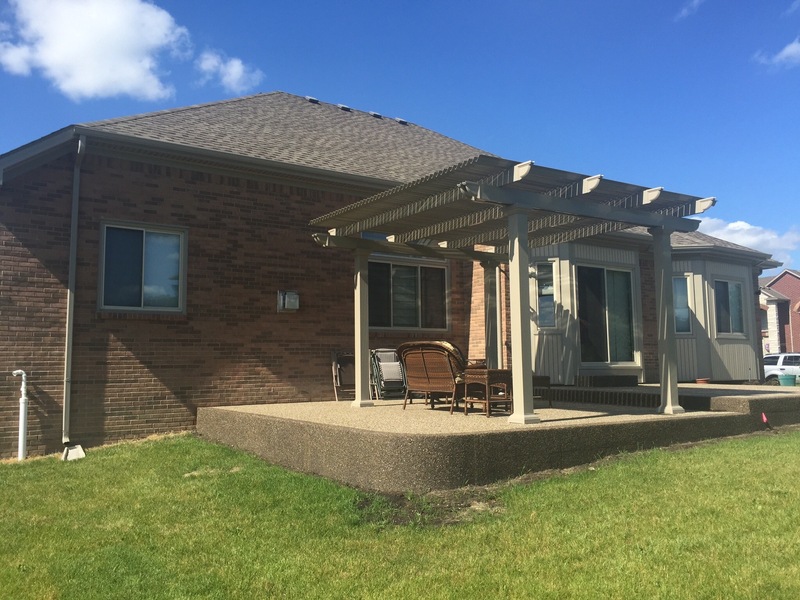 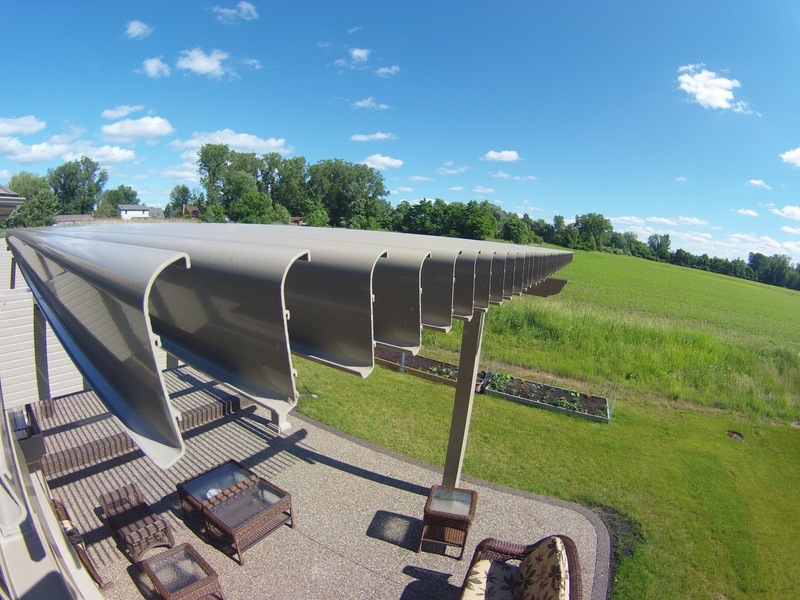 An adjustable patio cover operates as both a standard pergola and a solid patio roof in one. 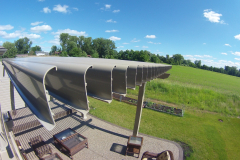 It uses slow-motion actuators and a 500-lb push/pull force to move the roofing panels into an opened or closed position. 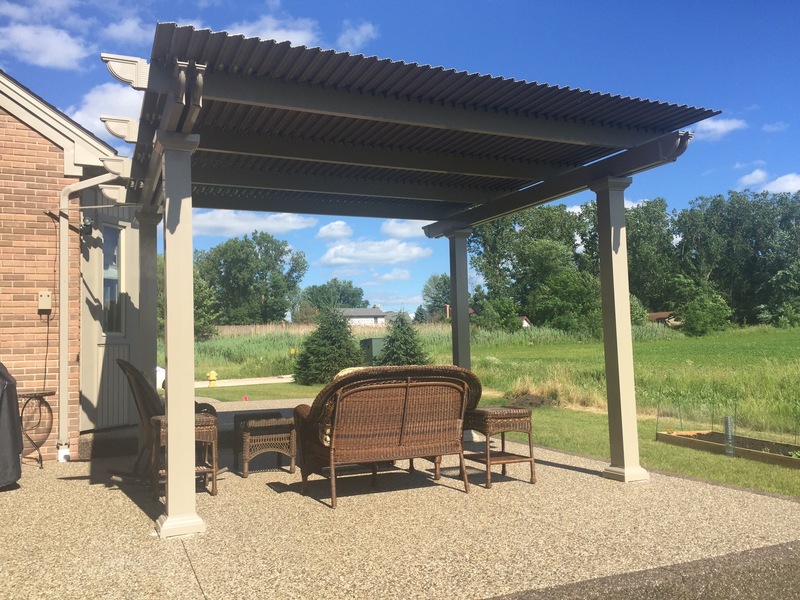 A simple press of a button allows you to open the panels like a pergola, and close them for complete protection, like a solid patio roof. 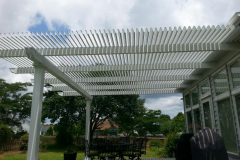 What’s more, all of our products are covered by a Limited Lifetime Transferable Warranty, so our customers can rest assured that their investment is protected. 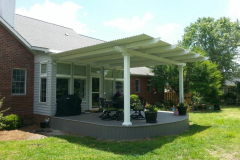 To learn more about our adjustable patio covers and their features, or any other outdoor home addition we manufacture, contact us today. 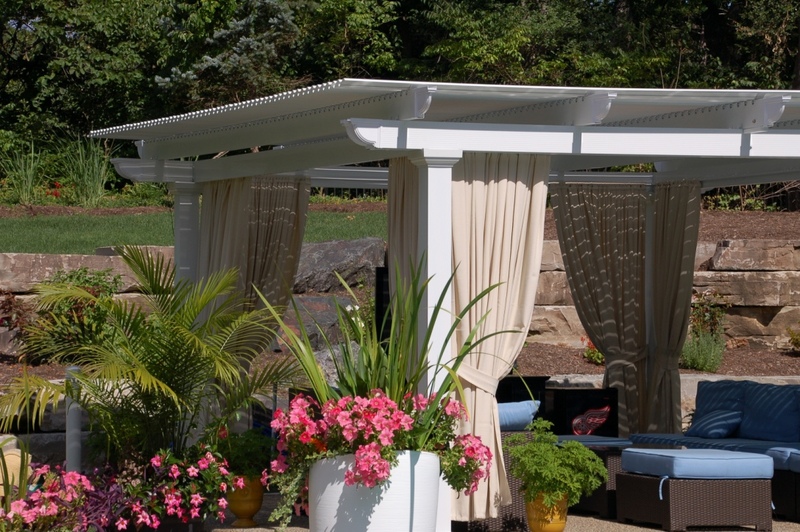 We will be happy to connect you with a TEMO-certified authorized dealer near San Francisco, CA.